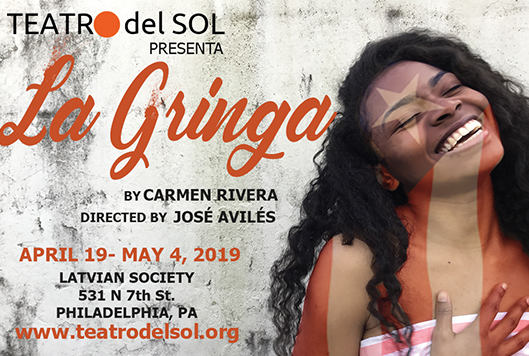 Home - TEATRO DEL SOL INC.
Filadelfia’s Premiere Bilingual Theatre Company! iBienvenidos! 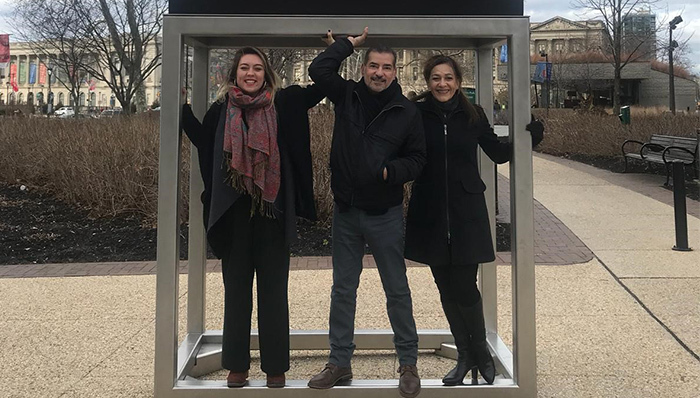 We are so excited to introduce you to Teatro del Sol, Filadelfia’s premiere bilingual theatre company! Productions of strong and bold Latin theatre is what our company is about. 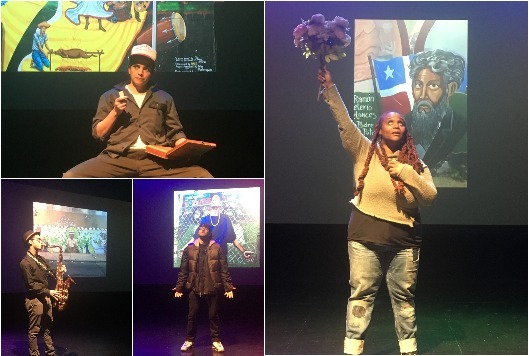 Stories from our neighboring Latin American countries to Urban American stories about our immediate neighbors. We believe that by showcasing Latin works in Spanish and English and at times a combination of the two, we will build bridges to unify the city’s cultural landscape by sharing stories about our varied selves through theatre. Therefore, becoming a vehicle for social communion and positive cultural exchange in Filadelfia. We can’t wait to bring these stories to you and to see you, your friends and families at the theatre!!! © 2018 Copyright - TEATRO DEL SOL INC.
Marisol is home from college for the summer-with a big secret. How will she break this news to the matriarchs of her family without inducing her grandmother's instantaneous death? 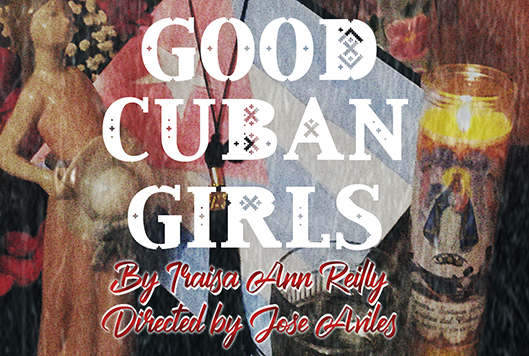 Good Cuban Girls is a coming of age story that navigates the first generation American struggle for cultural preservation in the face of exile. This story is told bilingually Spanish/English. In this modern day comedic/dramatic classic we follow Maria Elena on her first journey from the Big Apple to Puerto Rico with hopes to connect to the homeland. But the island does not welcome her with open arms. She is an American, a gringa, too American for the island and too Latin for America. Leaving Maria Elena in a cultural limbo, an outsider in search for her identity, leading her to misperceptions and misadventures. But does she find her way? This Obie award winning play will warm your heart, lift your spirit and fill you with pride! This is a bilingual production.